Fri., June 29, 2018, 5:22 p.m.
TAMPA, Fla. – New York Yankees right-hander Masahiro Tanaka has thrown 48 pitches over three innings in his first simulated game since being sidelined three weeks by a strained right and left hamstring. 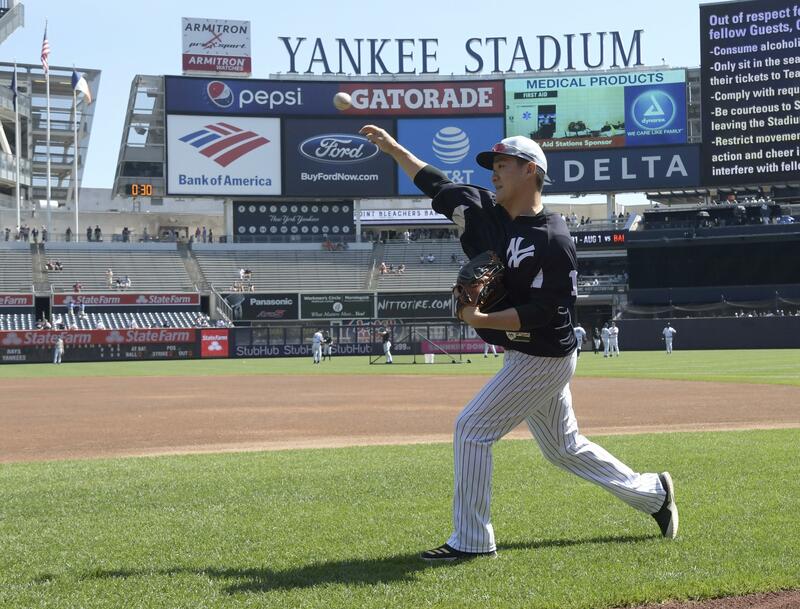 Tanaka faced minor leaguers Friday at the Yankees’ spring training complex in Tampa, Florida. He struck out four during the hitless outing. Published: June 29, 2018, 5:22 p.m.